Fife, in Scotland, has become the first local authority to have all of its council owned golf courses gain certification from the Golf Environment Organisation (GEO). A registered charity, Fife Golf Trust (FGT) manages and operates the seven public courses. To gain the certification the Trust has created habitat by bringing in rough management and creating ponds, naturalised its watercourses and drainage works and invited in schoolchildren form the local area to help plat wildflower meadows for pollinators. Christian von Oven (managing director, Golfanlage Seeschlösschen Timmendorfer Strand) has been appointed as the new Chairman of the Board of Directors at the German Golf Course Owners Association (BVGA). 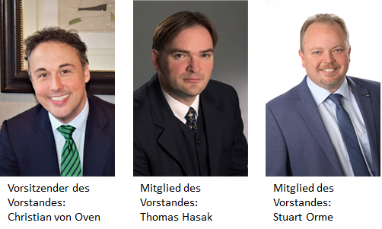 Stuart Orme, Managing Partner of Golfpark Steinhuder Meer and Thomas Hasak, Managing Director of BVGA-Wirtschafts-GmbH, were also elected to the Executive Board. The new Board has declared its intentions to strengthen the position of golf course owners and operators and to permanently expand the range of services available to all members. Christian von Oven, Chairman of the Board stated that "The new Board is in agreement that the path to a successful future is the commitment to liberal entrepreneurship, free competition, growth, professionalism, quality, internationality and today's indispensable networking. These are the foundations on which the future of our members and partners as well as those of the association can be successfully shaped". 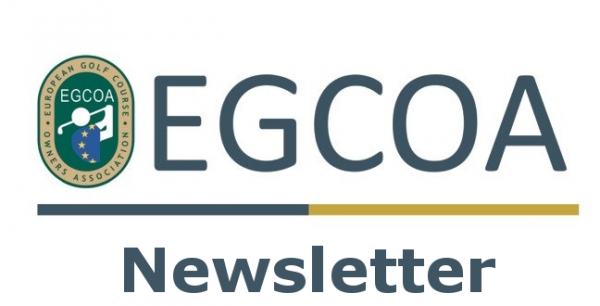 We at the EGCOA wish the best of luck to the whole Board over the coming year and look forward to working closely with them in the future. The software from Danish software developer Raw Milk allows courses to give owners, pros and management more insight into the services and products they offer their customers. The system works with surveys that are automatically sent to players. The golf courses get insight into the results by means of an interactive dashboard that provides an extensive and interactive insight into multiple aspects of each course. There are 4 surveys available for courses/clubs; member, guest, new golfer and exit survey. Managers are hungry for “ideas” to solve problems and create New Stuff. They’re voracious and insatiable. 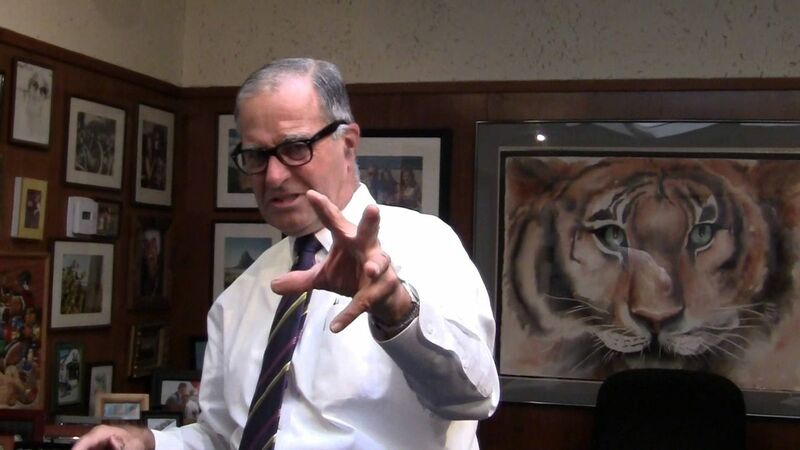 Successful Managers know that “creativity” is Job One for 21st century professionals, the “distinguisher” in a competitive world filled to overflowing with technicians and data gatherers. And Successful Managers know ideas “happen” when they gather The Team, release The Team’s creative juices and capture the ideas that gush forth from The Group’s Collective Mind. Releasing “Group Think” is the key to finding The New and The Innovative. “Group Think” requires Round Tabling--- a facilitated, directed, goal oriented, interactive, small group networking experience---that releases group creativity, builds relationships and makes idea generation FUN!!! Successful managers have Round Tabling in their genes. They find excuses to Round Table during staff meetings, committee meetings, Board meetings and user forums. When ideas are needed, successful managers start Round Tabling. Rain Bird have released the new and enhanced version of its central control software, Version 8. It includes a multitude of new features, giving superintendents much greater control over their irrigation systems and includes most previously optional add-ons at no additional cost. 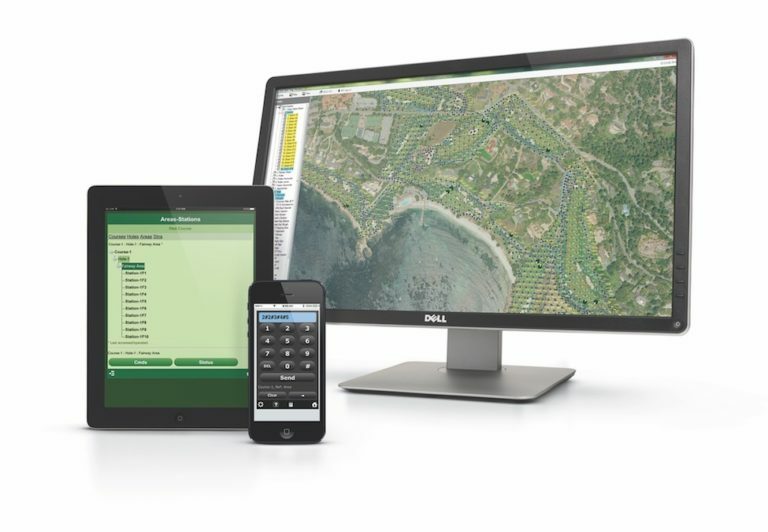 Rain Bird Golf’s latest central control software builds upon the company’s Timeless Compatibility™ commitment. 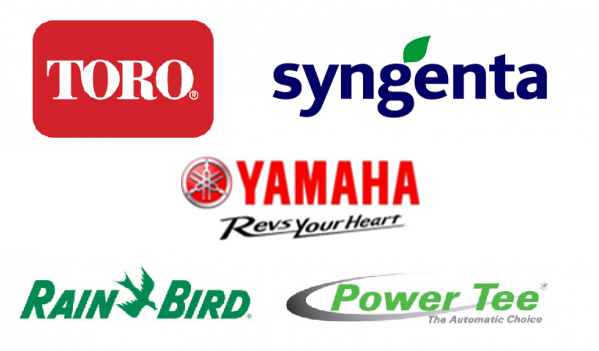 Every Rain Bird golf irrigation product is engineered with timeless compatibility in mind, meaning new central control software will work with any previously installed Rain Bird Golf products, as well as future Rain Bird Golf technologies.